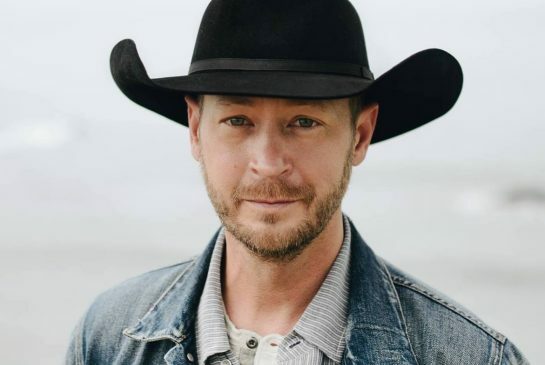 Canadian country music artist Paul Brandt has been on a very long journey since his 1996 debut album, Calm Before The Storm. He is currently the most awarded Canadian country artist in history and now returns to share his stories of the two places he calls home - Alberta, Canada and Tennessee. The six track EP opens by taking us to a new location in The Journey. The feel good opener will have you tapping your feet along and reminiscing of previous journeys into the unknown you have taken. All About Her, shows how our dreams change when you meet that special one and now your sole focus in life is to love and hold her rather than being all about yourself. Better Country is looking to set some roots for your family, which can'y be an easy thing to do when you commute between the Rockies and Nashville - a piece of land I can call my own - before we are saying Thank You, Thank You, with the help of a clap along beat, to the lord, all the people who have helped you along the way and the people who show up night after night. Having been on a journey Brandt turns to a tribute to the Alberta city of Calgary and Nashville with YYC BNA. The songs slow down the pace as the different cultures of the two regions are compared, while Brandt looks to decide which city he should call home as he isn’t the same person he was when he first left Canada. Volume 1 concludes on a somber note with Slow Down, as Brandt looks for moments in life to last a few minutes longer so you can cherish them even more.